I love the aroma of sweets baking in my oven. It always means something wonderful is on it’s way to our table. Aromas have such a powerful trigger of emotions and memories…..I remember as a child walking into my grandma’s house and always smelling something delicious ….it would have my mouth watering instantly . Today those same aromas remind me of happy times with family and loved ones. Sweet breads and muffins are usually a sure way to trigger a memory…. butter just melting in my mouth, the flavor reaching every taste bud filling me with happiness. When my girls were little my mom would make them muffins every time they spent the night….whoever got up first got to help and lick the bowl! Today, they’re too old to spend the night with grandma any more, but they still enjoy muffins for breakfast, and the memories they bring!! First one up…….still gets to lick the bowl help! A moist banana muffin with a hint of peanut butter. Preheat oven to 400°. 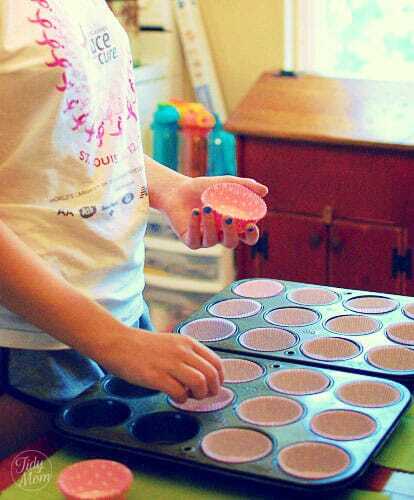 Grease two 12-cup muffin pans or line with paper cup cake liners; set aside. Beat butter with peanut butter in large bowl with electric mixer until smooth. Add sugar and beat until light and fluffy, about 3 minutes. Beat in eggs. 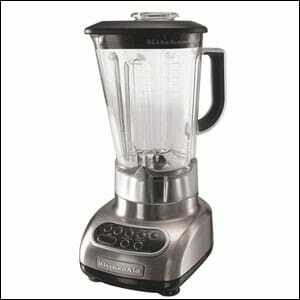 Alternately beat in flour mixture and milk combined with bananas with mixer on low speed until blended. Evenly spoon batter into prepared pans to make 18 muffins, then carefully fill empty cups with water. This classic combo makes a great after school snack or even breakfast on the run. What aromas trigger memories for you? 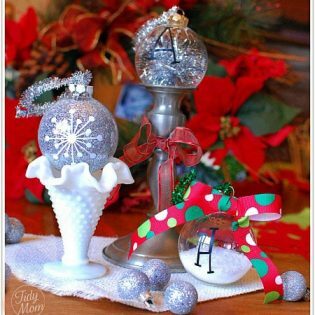 I'm linking up with these parties.......please visit them! PB & Bananas are two of my fave flavors. Cannot go wrong. These look…great! Yummy combo! I’d wake up early for one of those! What a great question! I think vanilla latte’s make me nostalgic, since I used to drink them in high school! Those muffins are gorgeous… and I am sure delicious. Cant wait to try them! That sounds so yummy & a great way to start the morning! Hopefully I can make these soon… but it’s hard for me to make anything with bananas… the kids eat them all up before I can cook with them! Since I’m more into the PB-chocolate combo, I think i’d simply include some chocolate chips or shavings to your delicious recipe. Your 5min recipe is so easy, thanks for sharing! Your kids are never to old to spend the night with grandma! My daughter continued until my mom died last year. She only spent the night about once a year, since she is 27 years old and getting married, but mom and her were extremely close. 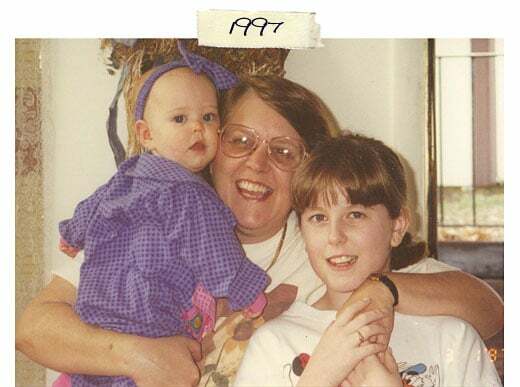 Even though it was terribly hard on my daughter when mom died, she will forever be grateful she took that time to be with her. How did you know I have a freezer full of bananas? Yummy! I love the aroma of breakfast cooking. Gets my family in a good mood for the day! What a fun memory for your girls to have. Grandmas are the best at creating those special moments. 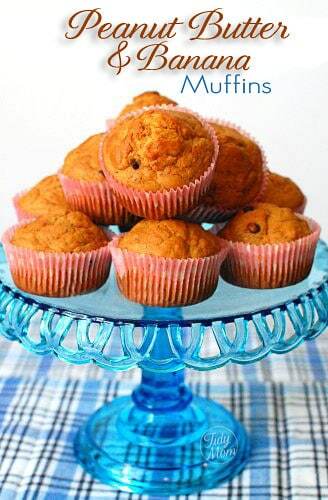 These muffins sound wonderful and I know my boys would love to lick the bowl! My kids love peanut butter and bananas, but I’ve yet to combine these flavors in a muffin – great idea! PB and banana make the best combo! is there a better combo out there?! love it. YUM! I am adding this to my “make it” list! 😀 Thanks for sharing! The smell of bread baking reminds me of my childhood and my grandparents every time. I make banana muffins all the time and never thought to add peanut butter to them. They look wonderful Cheryl (beautifully photographed). I am definitely going to try this recipe with those bananas ripening away in my fridge right now. I used to love peanut butter and banana sandwiches when I was little….I’m hoping these muffins taste something like that. Peanut butter is one of my all-time favorite baking ingredients (hello, pb cookies!) and I love that you combined them with banana in muffins! Genius! The smell of cinnamon makes baking makes me think of my grandma. She used to bake us cinnamon tea cake and it was the first cake I every made. I make it for her now. love memories of going to my grandmothers, saltines trigger a fun memory for one grandmother, while baked rolls trigger a memory for my other grandmother. Loving these muffins – Elvis would love them too! My mom’s spaghetti sauce… I can’t smell that aroma without thinking about all the times we had it growing up. I love baking from scratch. The box mixes taste OK but nothing like homebaked. 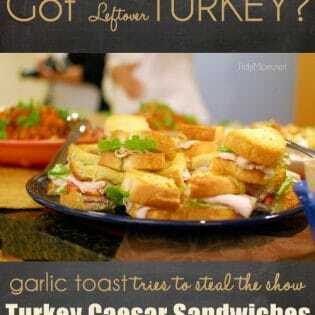 This recipe sounds delicious and so easy. Thanks for sharing it. You cannot go wrong with bananas and peanut butter. Peanut butter and banana are a match made in heaven!! These look and sound amazing. I am a HUGE fan of anything Peanut Butter related! Such a sweet post! Love the photos of the girls and your mom. Muffins like these do cause lots of happiness! Banana + PB always makes my mouth water. I cannot wait to try these muffins! Such a classic comfort-food classic and it’d make a great go-to snack to have on hand while family’s in town for the holidays. I love that old-school photo you pulled out, by the way! I just made these and added chocolate chips. They are amazing! Thank you for another great recipe! I just made these for the second time after my 7 year old was begging for them. They are so easy and so yummy. Thanks for the low key recipe! I was wondering if anyone has made these into a loaf? I only have a loaf pan and not a muffin pan. Any ideas? these are awesome, I put a little more than 2 bananas, just added a bit more flour and wasn’t exact on butter and peanut butter and they turned out awesome.